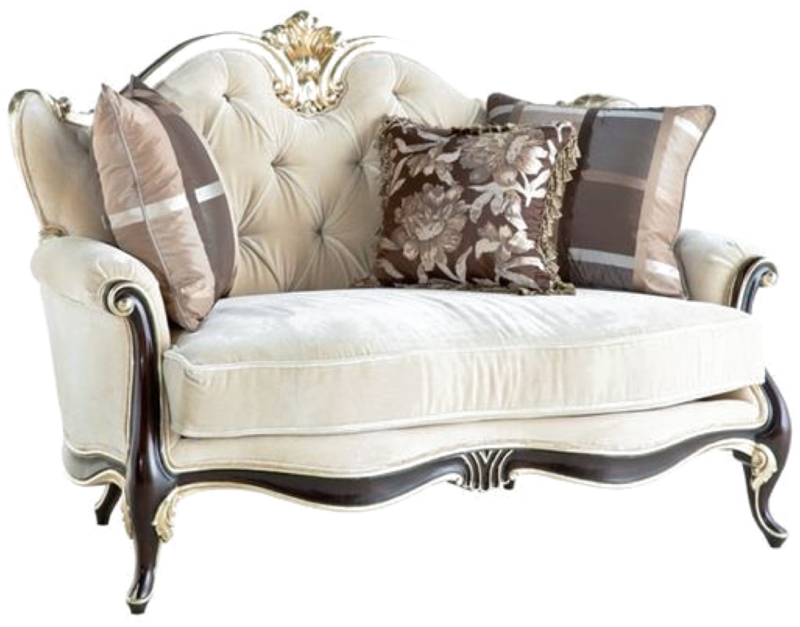 Whether it’s restoring your old sofa, couch loveseat or chair back to it’s original condition or just giving your existing furniture a completely new look, Langsam & Breuer Custom Upholsterers is right upholsterer for your project! 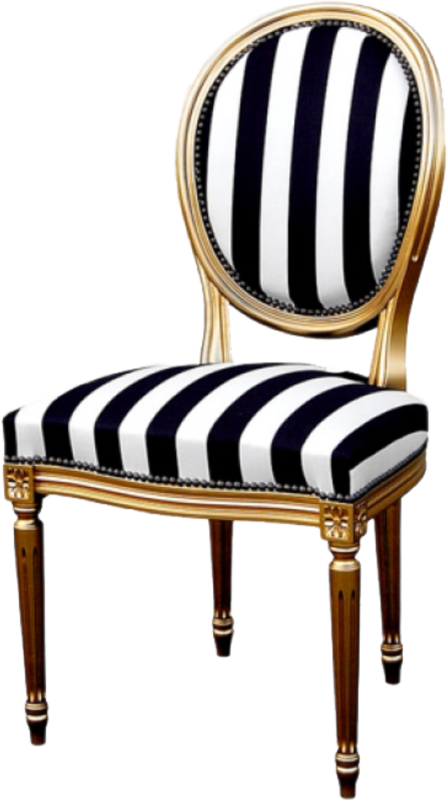 Our professional upholsterers cover a wide variety of upholstery services from simple cushions to elaborate sectional sofas to custom uphosteled antiques. 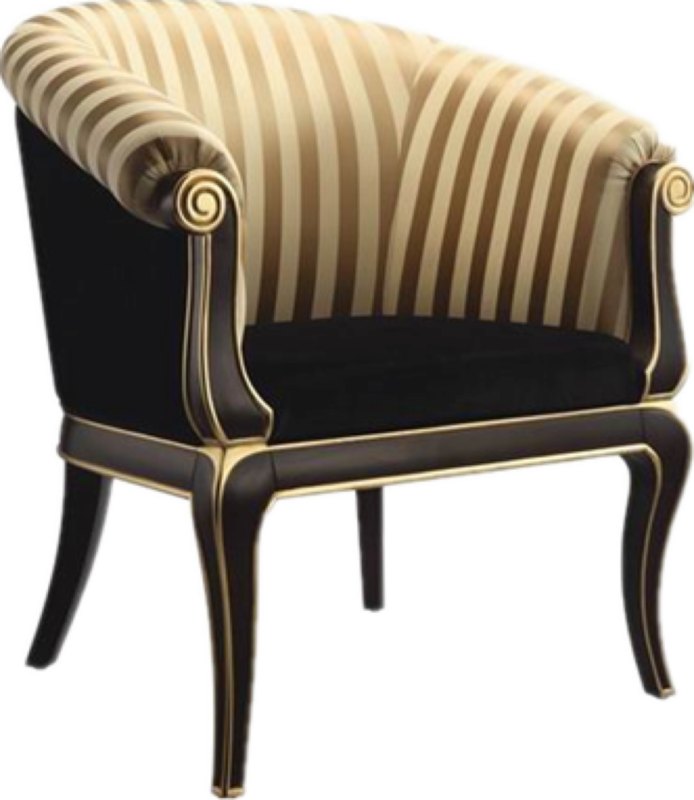 Whatever your design calls for, there is aprofessional upholsterer here ready to help you make your home beautiful. Moses Lansgam, an upholsterer from Poland, after surviving the horrors of Auschwitz, arrived in New York. 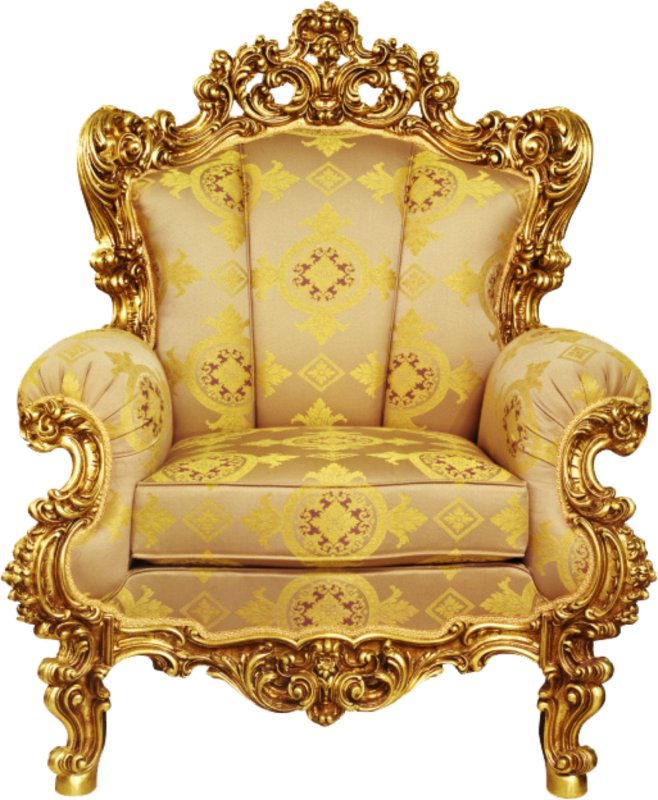 He opened an upholstery shop on 79th Street and Amsterdam Avenue, where he brought his craftsmanship and knowledge. Mr. Langsam moved his shop to W86th st St and Amsterdam Ave.
Leon Breuer, a long time employee of Mr. Langsam became a partner, name changed to Langsam & Breuer Custom Upholstery. Due to overwhelming demand for our services, we moved to a large workshop on 125th St, while maintaining a small Showroom W85th St.
We moved to 657 Amsterdam Ave, between 91st and 92nd St.
Due to ever shrinking retail space available to the traditional craft shop, we moved our workshop out of the city, while maintaining a small showroom on West End Ave and 94th St to better serve our loyal clients.